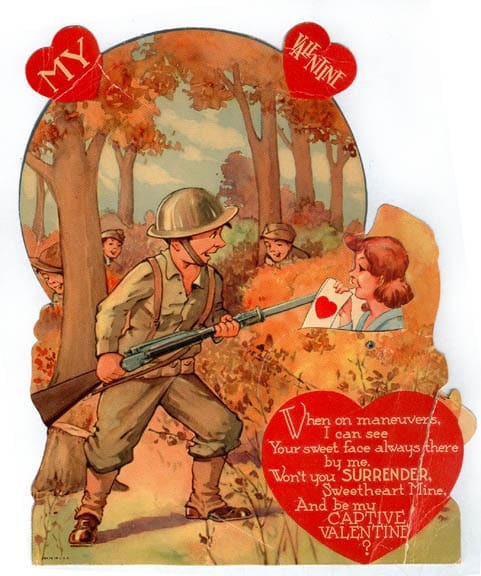 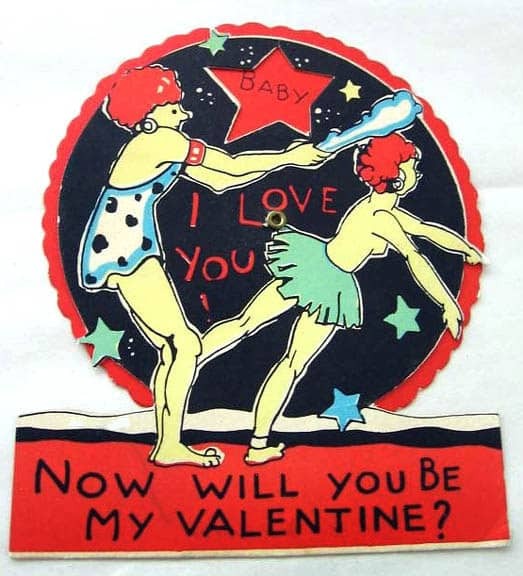 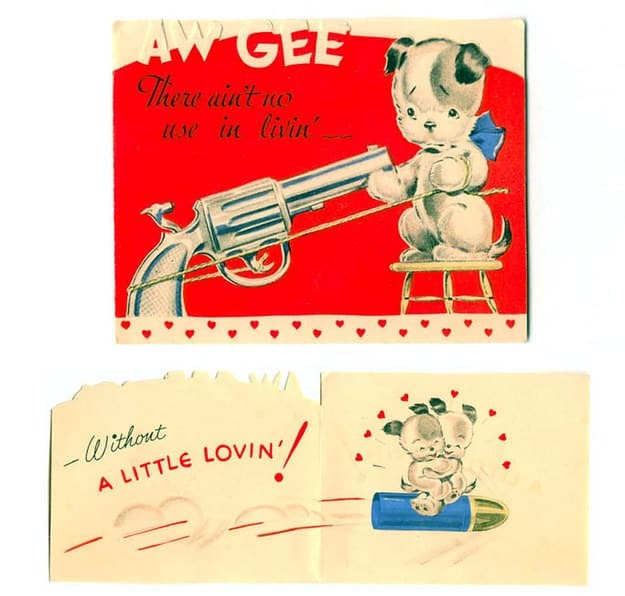 Valentine’s Day cards todays usually feature loving and caring words which convey your love and feelings to your partner, but in the past their were some very offensive and plain weird Valentine’s Day ads which would more likely offend the person rather than make them feel loved. 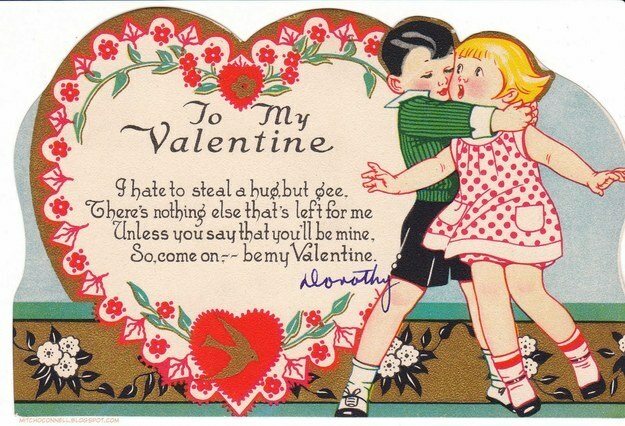 About 1 billion Valentineâ€™s Day cards are exchanged each year. 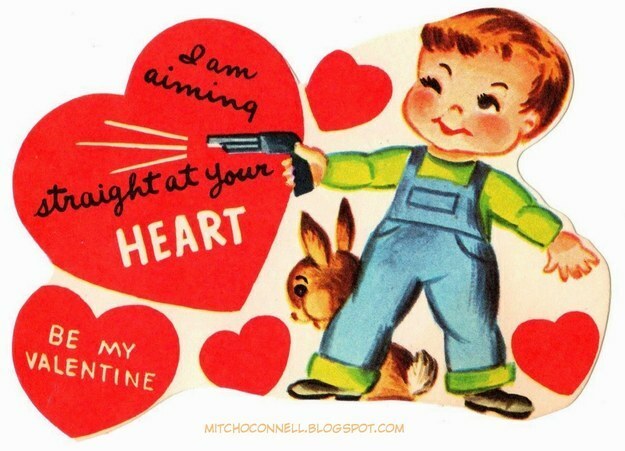 This makes it the second largest seasonal card sending time of the year. 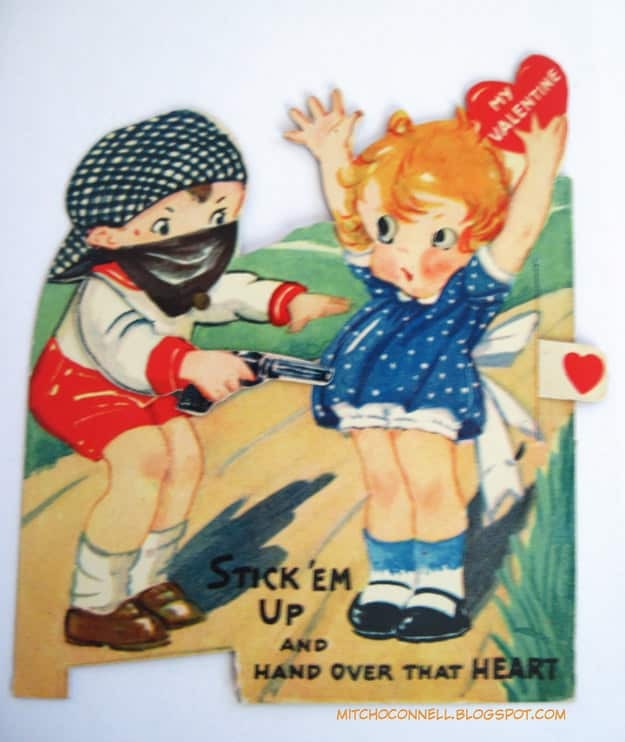 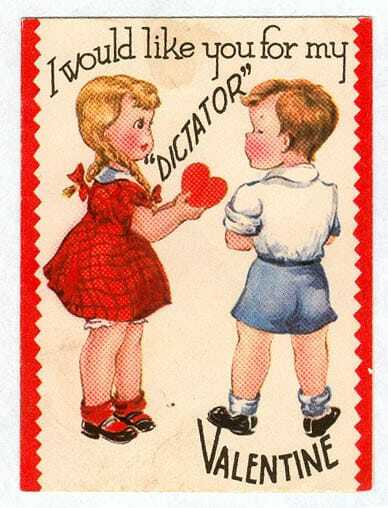 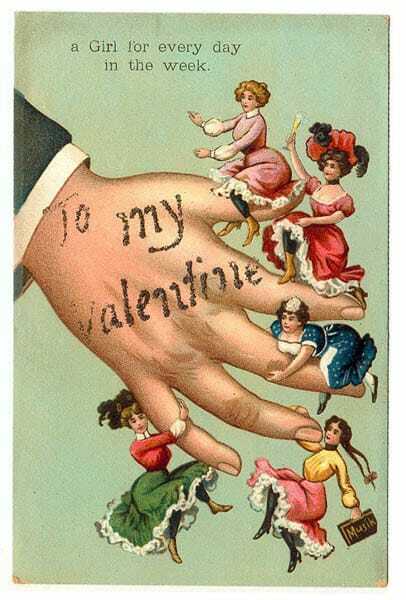 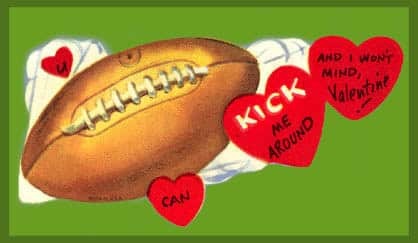 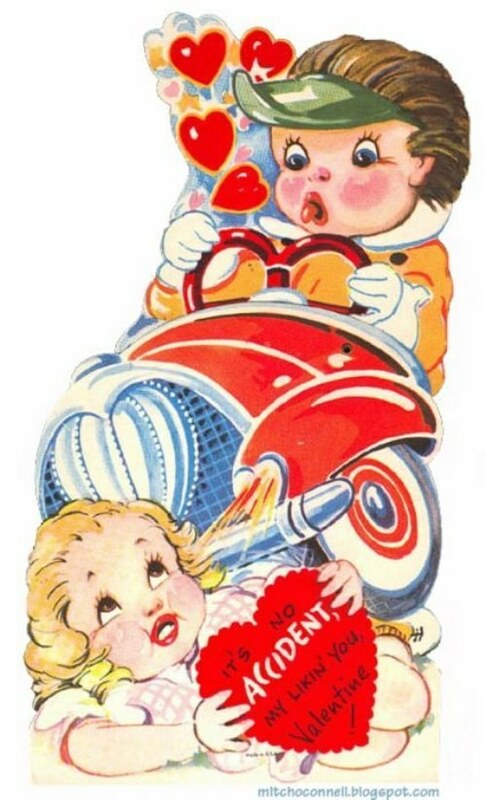 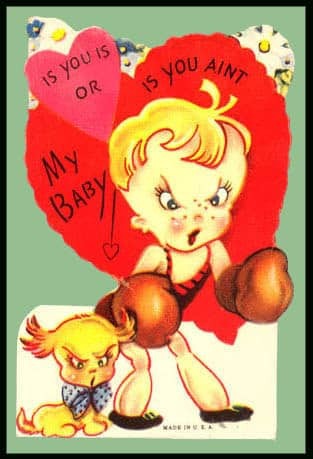 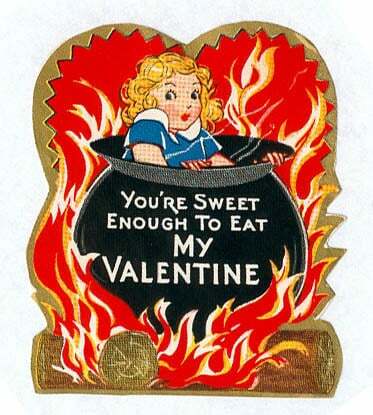 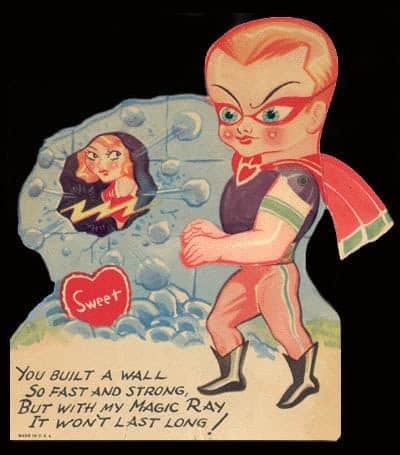 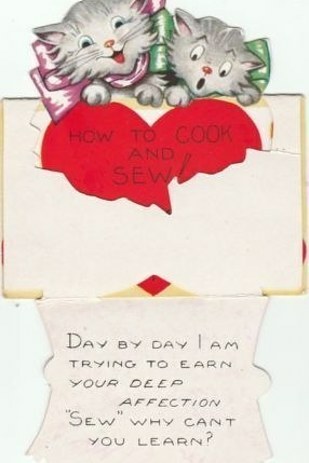 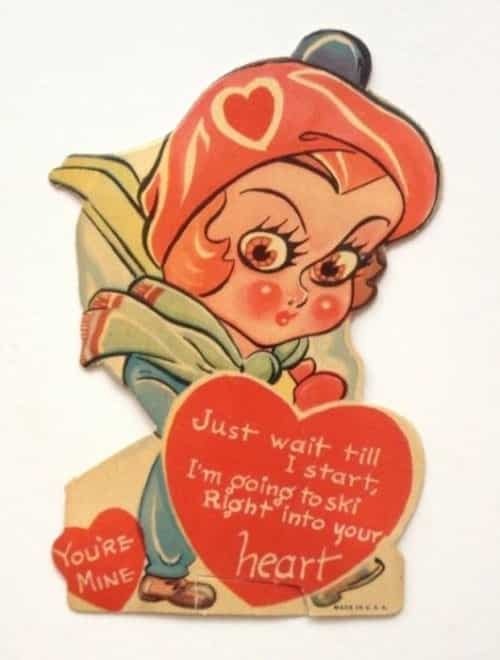 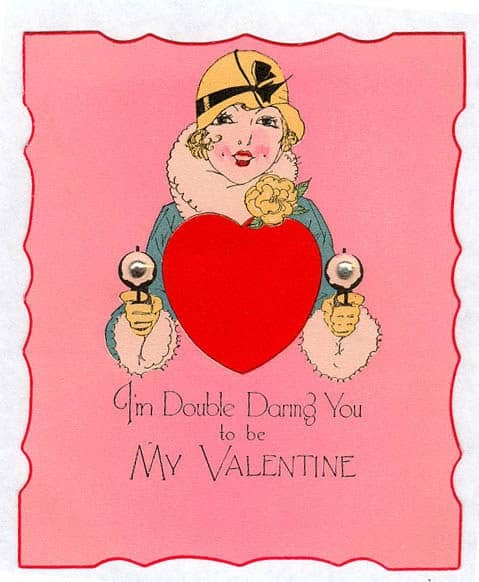 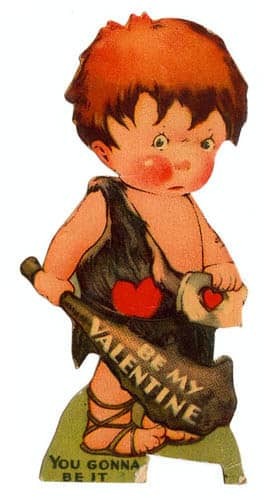 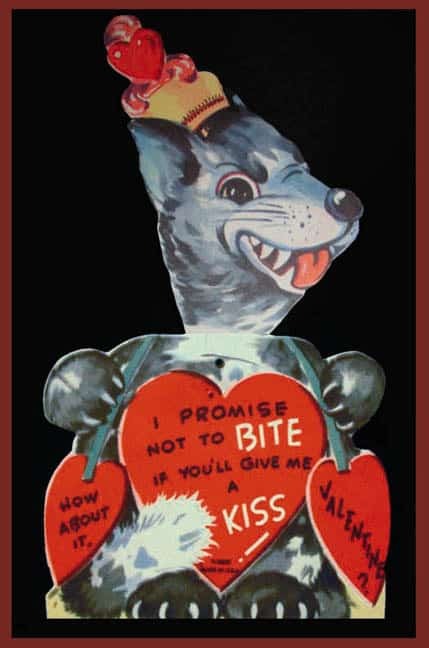 Seeing these offensive Valentine Day cards from the past reminds us how far we’ve come with how we treat our loved ones! 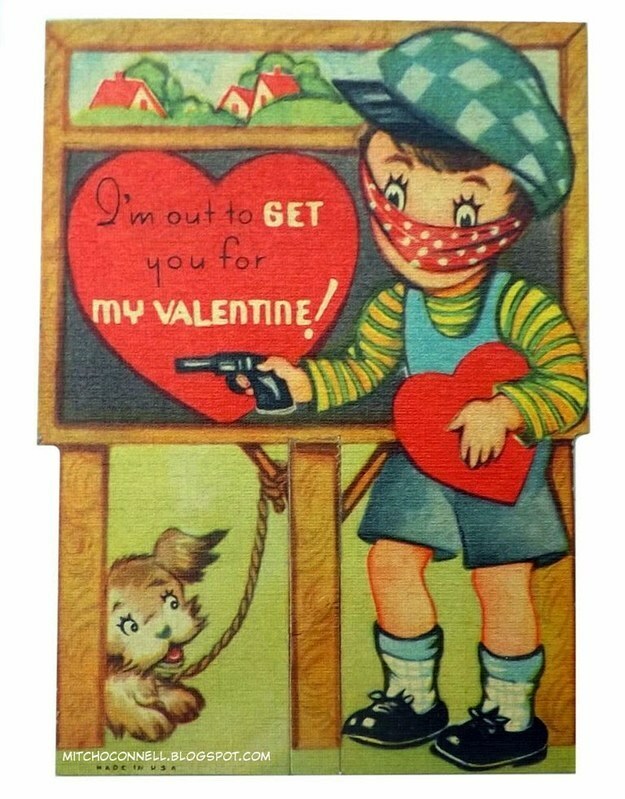 You know sheâ€™ll do it too. 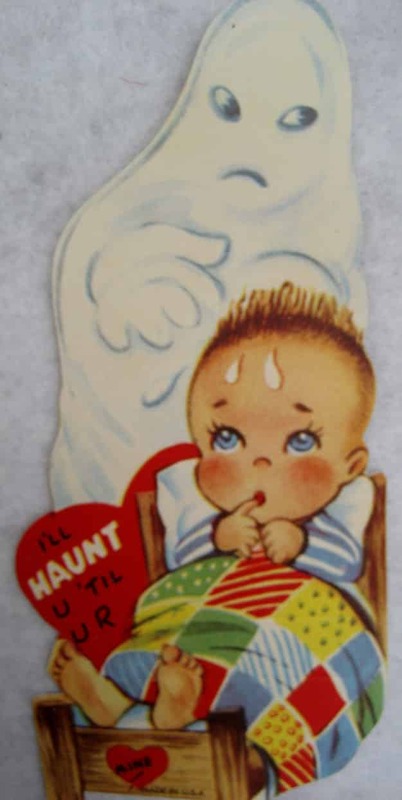 Just look at those eyes. 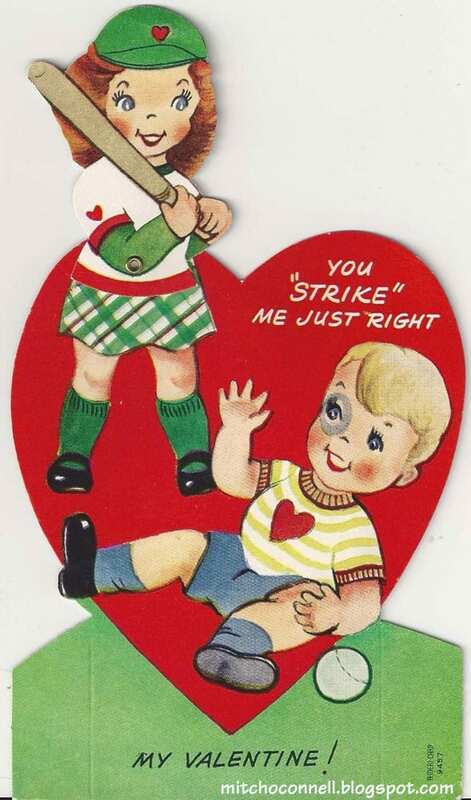 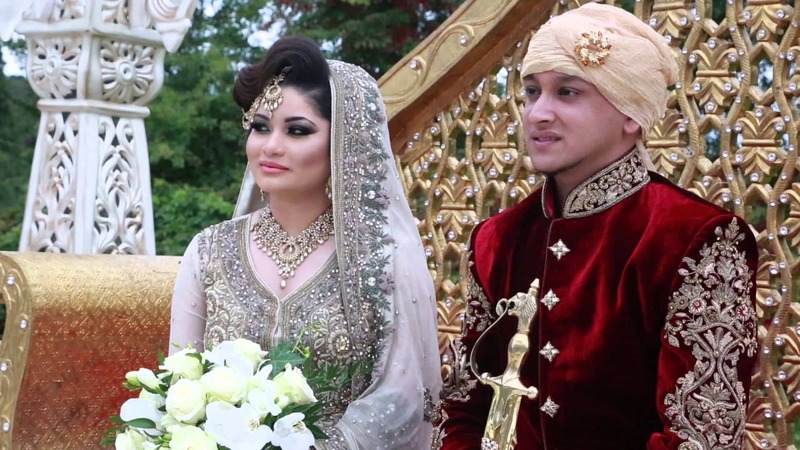 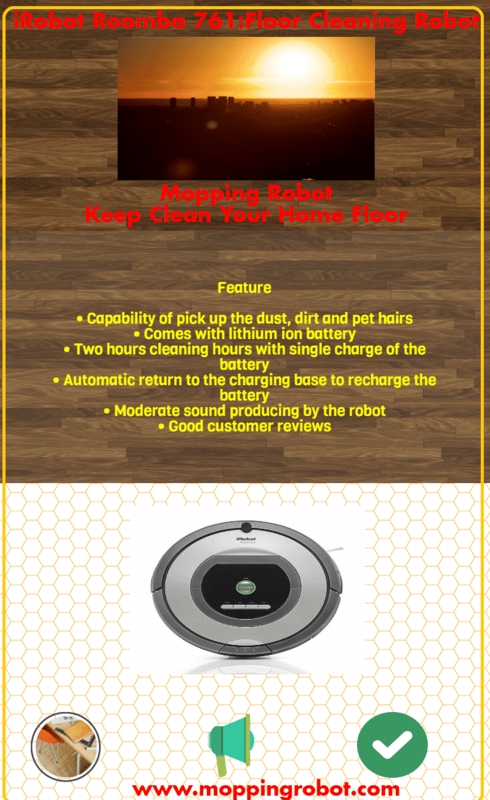 Sexist AND racistâ€¦a winning combination! 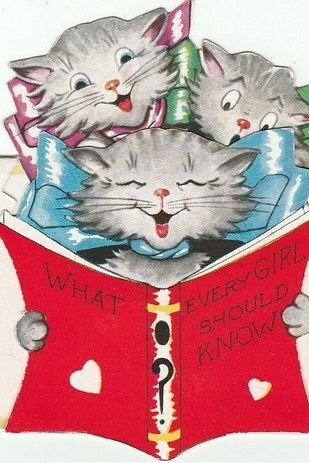 Dude, donâ€™t bring kittens into this. 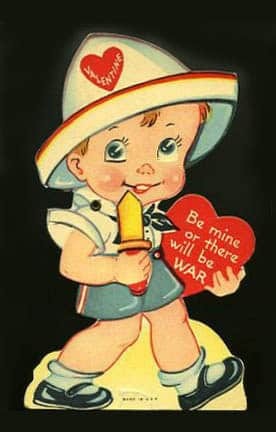 Yeah, thatâ€™s not rapey at all.